Arkham Knight, developer Rocksteady's return to the Batman series, takes place one year after Arkham City. It promises to expand the open world from the previous game, allowing players to drive the Batmobile through Gotham City's streets. In this finale of Rocksteady's Arkham lineage the Scarecrow returns after Joker's death to unite all of Batman's enemies against him. Threatening the city with a plague of fears, Gotham's residents retreat while the Batman defends it with his new and improved suit and Batmobile. 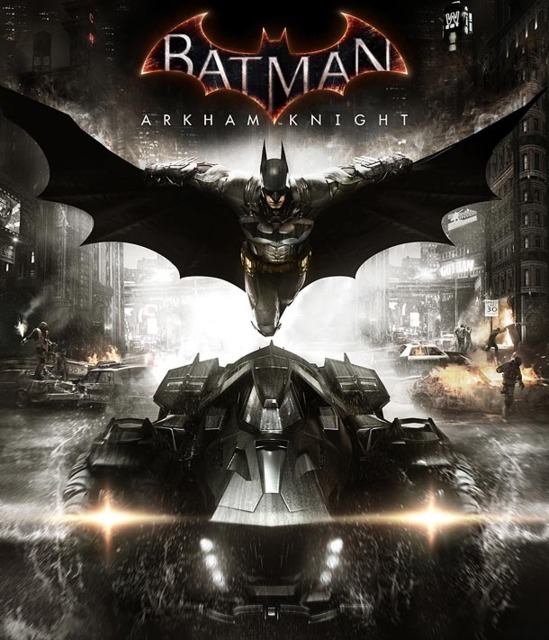 The main game was developed by Rocksteady Studios while WB Games Montréal, developers of Arkham Origins, worked on the Batgirl DLC.The PC version was rumored to be ported by Iron Galaxy and caused a lot of trouble due to numerous technical issues that resulted in WB Games pulling it from stores until they had patched the game. 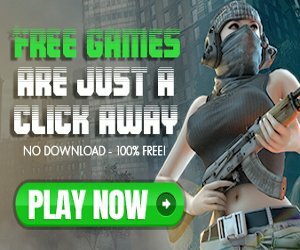 After months of patches the game was eventually put back up for sale. Players continued to report technical problems and weren't happy with the new, more demanding, PC hardware requirements. WB then began offering full refunds, including the season pass, for anyone who bought the game until the end of the year. The Batmobile will feature as a key component into travel and also combat. Batman will have the ability to call the car to his aid and immediately leap into the cockpit. The Batmobile is completely bulletproof making it the safest way to navigate the city. It is also fitted with a vehicle immobilizer which is a non-lethal missile used for stopping fleeing cars. This is the only drive-able vehicle in the game. At the beginning of the game Batman is said to start out with his suit from Arkham City but will change into his new one early on in the story. Batman's cape along with other character's clothes have been designed to react realistically to wind and movement. Other updates include a map 5 times larger than that of Arkham City located in one of the central areas of Gotham City. The map is divided into three islands and missions are now selected from a menu allowing the player more choice. The game allows Batman to arrest villains that have nothing to do with Scarecrow during the game including returning villains and three newcomers to the game series as part of the Most Wanted Side Missions. The Season of Infamy DLC comes with four extra missions that focus on The Mad Hatter, Ra's al Ghul, Killer Croc and Mr. Freeze. Batman: Arkham Knight was given an ESRB rating of Mature on Februray 24th, 2015. Developer Rocksteady has stated no intention of removing or modifying content to continue the series' trend of being rated T for Teen.